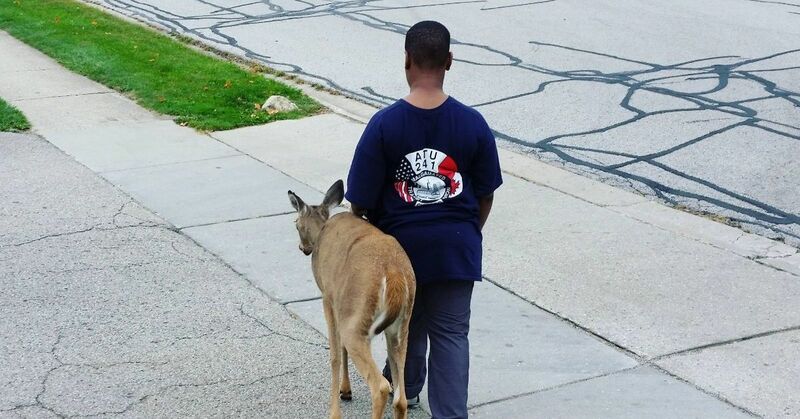 Apartment residents in a complex in Illinois began to notice a regular visitor to their area: a young, blind deer. She had difficulty making her way around the neighborhood and struggled to find enough food to eat. The little deer was desperately in need of help. That's when a 10-year-old boy stepped up to save the day. 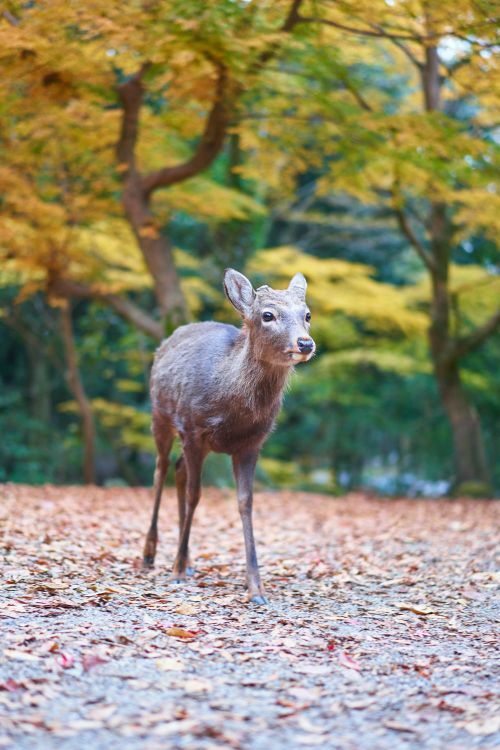 Every morning, the boy would walk alongside the deer, guiding her from one patch of grass to another. 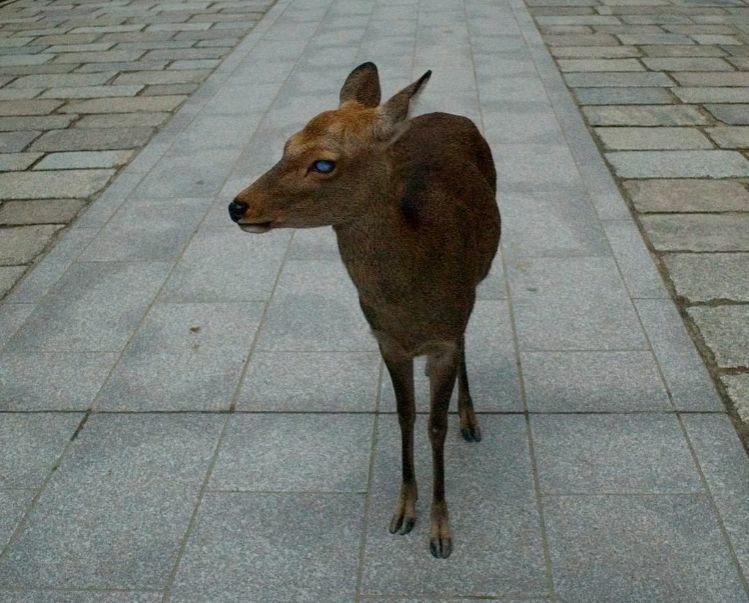 The deer would relax and eat the grass with the boy by her side. Because the boy was kind and gentle, deer trusted him to take care of her. Reddit user Bluecollarclassicist lives nearby and took a picture of the boy and the deer walking side by side one morning. It didn't take long for the image to go viral and for people to be moved by the young boy's compassion and generous nature. 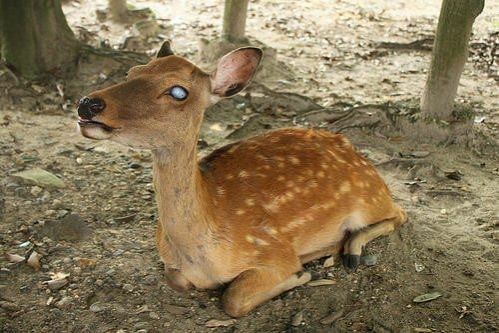 Although the young boy was helping the deer every morning, Bluecollarclassicist and other neighbors feared that the deer's blindness could cause it to wander into areas that could endanger her life. He called a local rescue group to ask for its help and advice. Before the wildlife rehabilitation group arrived, Bluecollarclassicist and his wife talked with the boy about what was best for the deer. 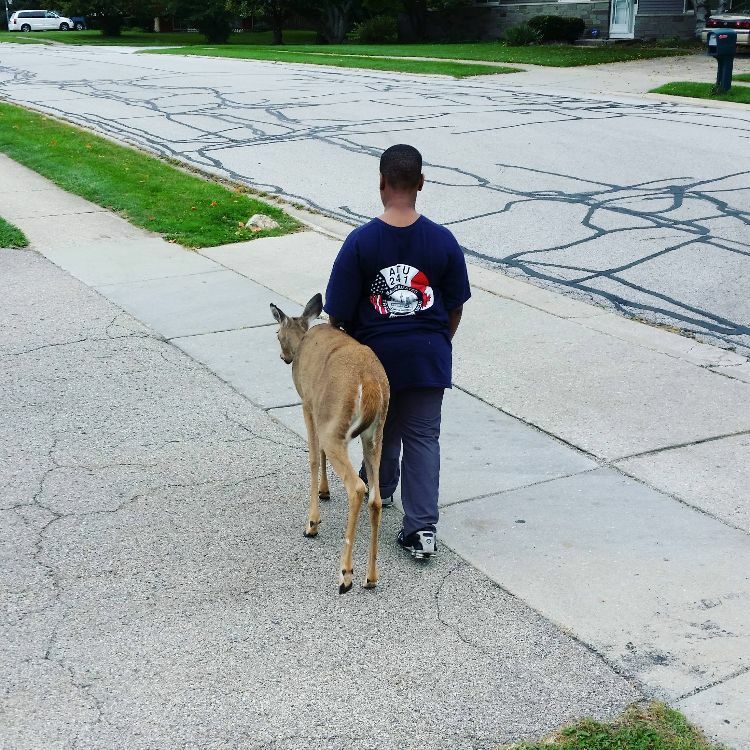 He shared his conversation with the boy on Reddit: "For those of you who are upset about this boys feelings about the deer going away for licensed treatment: His concern was very mature. He had only been walking the deer for a few days and hadn't named her or tried to claim her as a pet or anything like that. Neither did he shelter her indoors or leave food outside for her which is against the law in our state. He just wanted her to be ok and was relieved to know she would be safe." The rehabilitation group arrived and took the deer to a forest preserve, where she will be cared for and away from dangers such as traffic. Although the entire neighborhood was sad to see the deer leave, they all knew it was in her best interests. Bluecollarclassicist wrote, "When they took her away I spoke to some more people and it sounds like the rest of the neighborhood has been feeding her and guiding her away the road for almost a week now. The little boy was by far the sweetest example of helping and caring. He showed a lot of love and respect and my wife and I are going to talk to his mom about a way she would want to see his act of kindness rewarded. We are going to frame this photo for them and offer to take him to the local wildlife preserve whenever he wants to go." 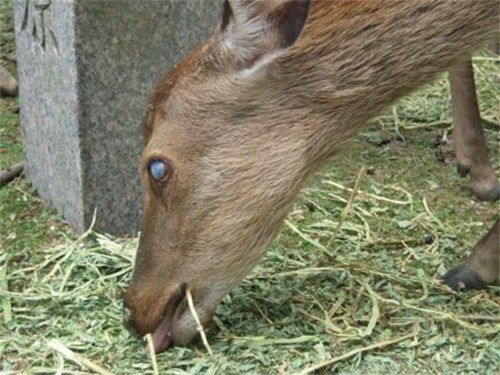 Thanks to the kindness of a young boy and the support of his neighbors, a blind deer now lives in a safe environment where she receives food and care every day.